My Own Midwife GC is a busy private midwifery practice that has an access licence agreement with Gold Coast University Hospital. Our family friendly practice runs from two clinics based on the Gold Coast and offers both continuity of care and shared care models. 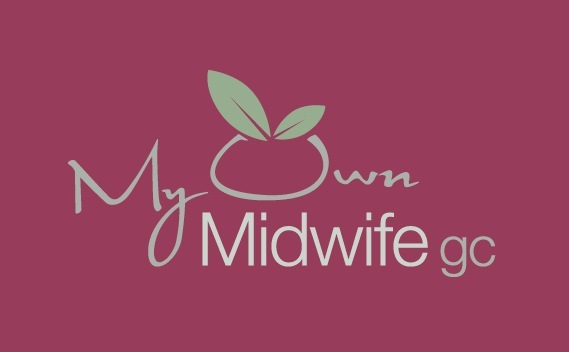 The practice is home to an array of pregnancy and birth related services and also provides support to four Griffith University student midwives. 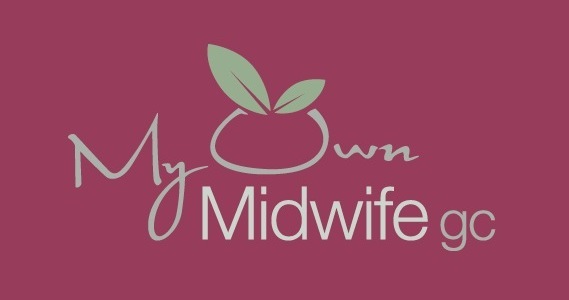 The successful midwife will work in partnership with a small caseload of women, providing high quality midwifery care throughout the antenatal, intrapartum and post-birth period for up to six weeks. – Medicare eligible or in the process of becoming Medicare eligible.